It pays to compare. And Carphone Warehouse is the home of comparison. You’re probably aware that if your mobile contract’s coming to an end, we can help you get a better deal by switching networks and save £193 on average. Switch and save your energy provider with us, and you could slash the cost of your energy bill by £273. We can also help you choose a new TV and broadband deal and save a huge £227 on average. That all adds up to a total of £693 you could be saving on mobile, TV, broadband and energy. So, what would you do with all that extra cash? If you’re the kind of person that likes to turn savings into a tech treat or two, here are a few mobile accessories that we reckon are worth investing in. They’re the kind of smart gadgets designed to make your life a little better. If you enjoy getting lost in music you’ll appreciate the personal listening experience that these BEATS Studio 2 Wireless Bluetooth Noise-Cancelling Headphones give you. You can turn the distractions of the outside world right down using the Adaptive Noise Cancelling (ANC), which perfectly balances the volume of your music with sounds from the outside world. What you're left with is precision sound, delivered the way artists want it to be heard. The integrated rechargeable battery gives you 12 hours of performance when you use them wirelessly, and 20 hours when you plug them in. 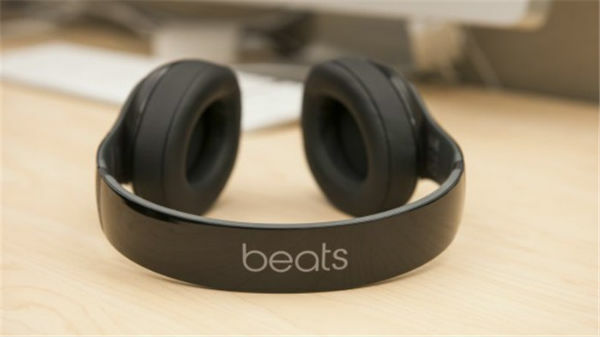 You can buy Beats Studio 2 wireless Bluetooth noise-cancelling headphones from Currys. The Fitbit Charge 2 is great for serious fitness enthusiasts, but it’s got a lot to offer casual users too. It can monitor all sorts of activities from running to yoga, and the PurePulse heart rate monitor is essential if you want to really understand your fitness levels. Sync the Fitbit Charge 2 with your smartphone, and you’ll be able to get real-time statistics when you’re out on a run. You can buy a Fitbit Charge 2 from Currys. 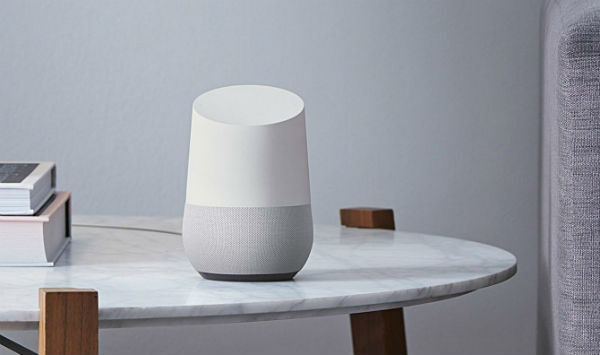 Google Home is a discreet smart speaker that lets you control your home with just your voice. You can play and pause music from your favourite streaming service, search the web for answers to pretty much anything, and even play quizzes with the family. One of its most impressive features is its ability to differentiate between your voice and your partner’s. So, if you ask Google Home to message Alex, it’ll know you mean your boss, and not your partner's best friend of the same name. You can also can pair up Google Home with other smart home gadgets you own, like Philips Hue, so you can dim lights, control the heating, and lots more. You can buy Google Home from Currys. Chromebooks are different from other laptops, because everything runs on Chrome – a web-based operating system that’s designed to get you to your online content as quickly as possible. There’s no set up needed with a Chromebook. Just log in to your Google account, and you’re off and running. You can get busy straight away with Gmail, Maps, Docs and all things Google, safe in the knowledge everything’s stored in the cloud. Your Chromebook also stays synced with your other Android devices too. The Acer CB3-131 Chromebook 11.6” is an 11-inch laptop that give you everything you need from a Chromebook. The large display is sharp and bright enough for indoor and outdoor use, the battery life is great (you’ll get at least 9 hours usage on a single charge), and there’s enough power and storage to have lots of apps and web pages running at the same time. 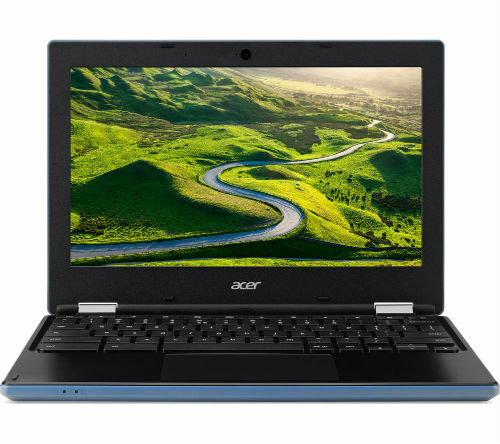 You can buy the Acer CB3-131 Chromebook 11.6” from Currys.